Many retailers with digital channels recognise the value in Google Shopping as a cost effective way of getting products in front of consumers and driving growth. However, the platform has become a victim of its own success by incurring a heavy antitrust fine from the EU last year over the lack of competition on the site. 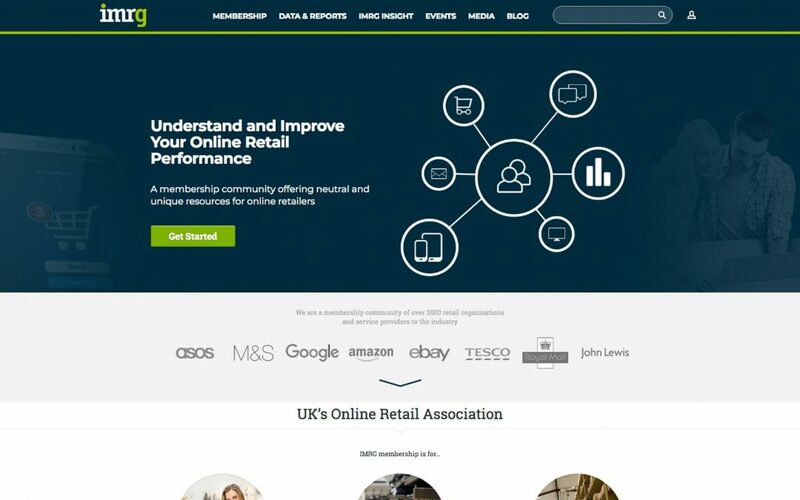 In order to rectify the situation, Google has introduced favourable CPC rates to advertisers who use the updated Comparison Shopping Service (CSS) format to display their Google Shopping adverts. Productcaster, a Google Comparison Shopping Partner, has already seen positive results for retail clients around Europe with CPC saving ranging from 15-25% of Google media spend. Advertisers are also able to take advantage of an additional ad credit offered by Google of up to €32,000 every 30 days based on a spend match against ad spend. While some retailers are using the saving to cut costs while maintaining click-throughs, others are kept spend levels consistent while generating further growth. Migration to the new ad format is straightforward, requiring no changes to existing Adwords campaigns with advertisers maintaining full control of their Google accounts. Additionally, Productcaster is offering one month free for IMRG members that sign up before 30.09.18. To qualify for this offer, please confirm your IMRG membership when you first contact us to discuss how we can reduce your Google spend.